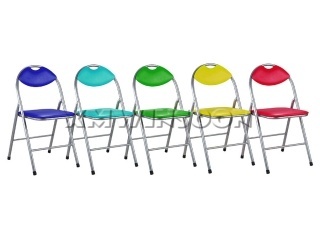 Master Carton Dimensions W18.5"*D18.5"*H19.29" (W47*D47*H49cm), 1pc/ctn. 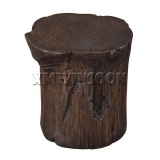 Add some unique seating to your living room or use this MGO Tree Stump Stool as a beautiful accent piece. This modern rustic accent Tree Stump features a modern odd shape, the wonderful profile with a sincere natural finish makes this Tree Stool will be perfect for use any space of indoor or outdoor, such as in your living room, study room, patio or garden. 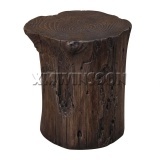 Bring this charming Magnesium Oxide Tree Stump Stool back, let this accent piece complete your rustic country style home. 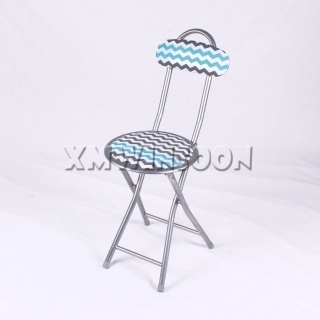 This Tree Stump Stool Made with magnesium oxide to ensure this Stool has the solid construction and enough stability and durability. 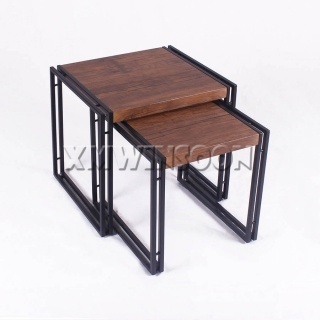 The top dimensions around 16.14”*16.14” (41*41cm) and the high 16.54” (42cm) makes it works as a seat or an end table. 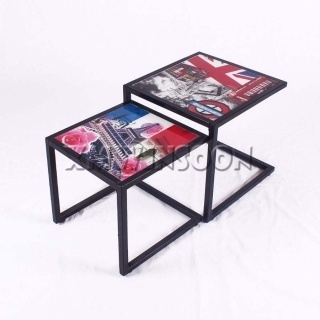 You can place them beside sofa or lounge as an End Table, the top size enough to keep some magazines, coffee. Placement this Tree Trunk Stool in your house, the natural warmth and charming profile that’s sure to impress and delight everyone who sees it!